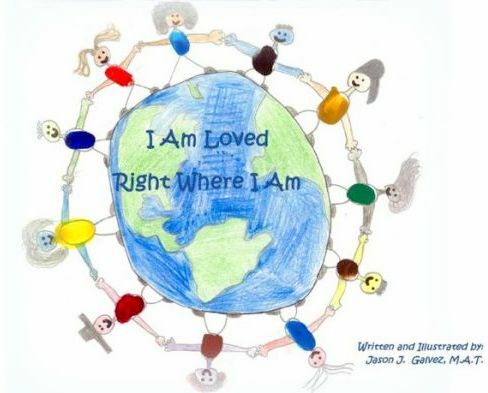 Jason Galvez has written and illustrated his first published children's book. Sylvia is a special girl who knows all about how family love comes in different colors, forms, types, and sizes. She has a lot of friends--each with a unique family makeup. Maybe your family has some things in common with that of Sylvia's friends, or maybe yours is very different. No matter what type of family you come from, Sylvia wants you to know that is exactly where you belong, and that you are LOVED!